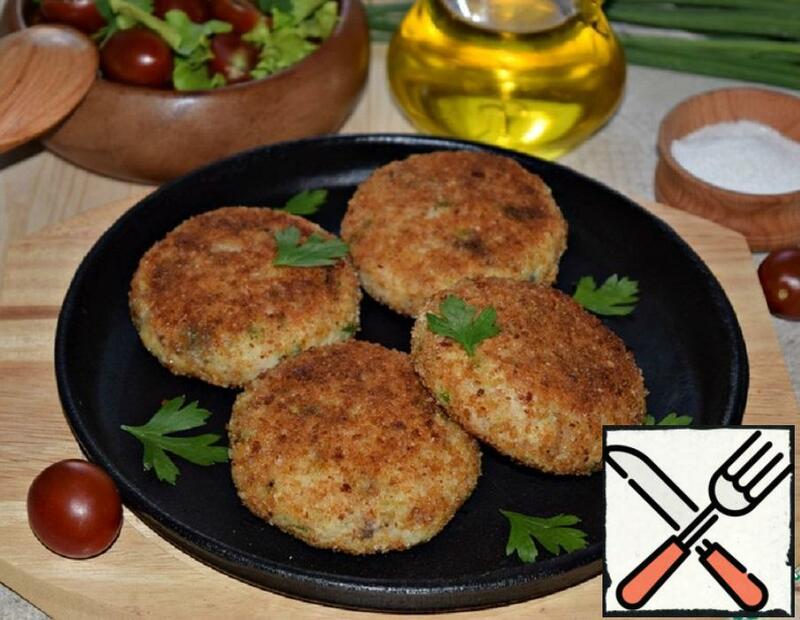 Very tender, juicy, delicious cutlets. 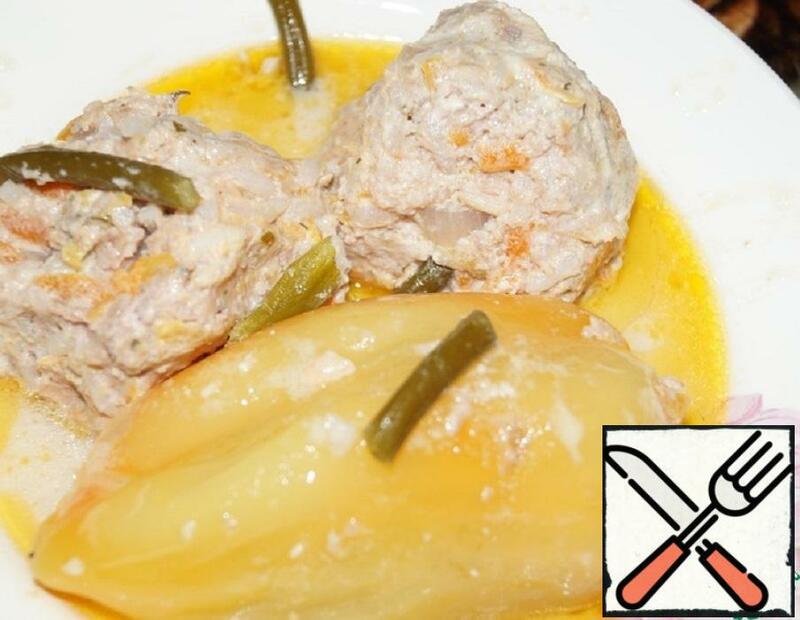 They are happy to eat not only adults but also children, thanks to well-hidden cabbage in minced meat. There is no smell inherent in cabbage. 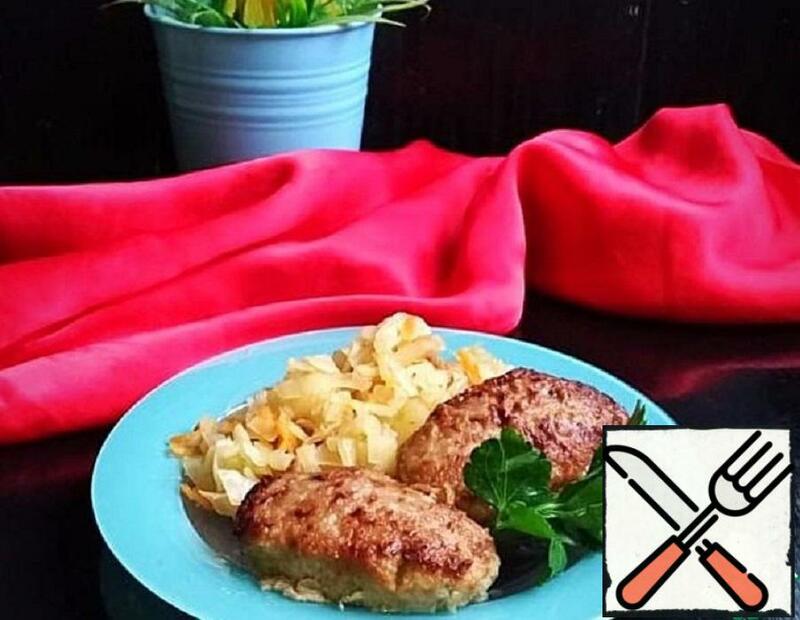 Ordinary cutlets can be changed by adding a filling and a new molding, and baking in the oven will also simplify the cooking process. Beautiful and nourishing, with bright additives of red scrambled eggs and baked tomatoes. I think they are on the holiday table is not ashamed to serve. Incredibly tasty, rich dish. 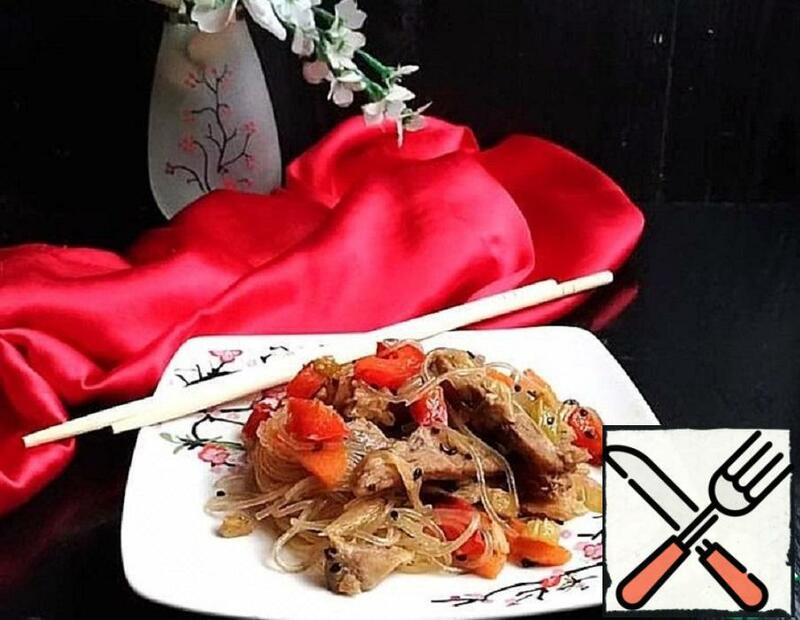 Sliced pork with vegetables in a sumptuous sauce with numerous combinations of spices and flavors. Sharp, sweet and sour combination in the environment of gentle funchoza will leave the most pleasant impression. 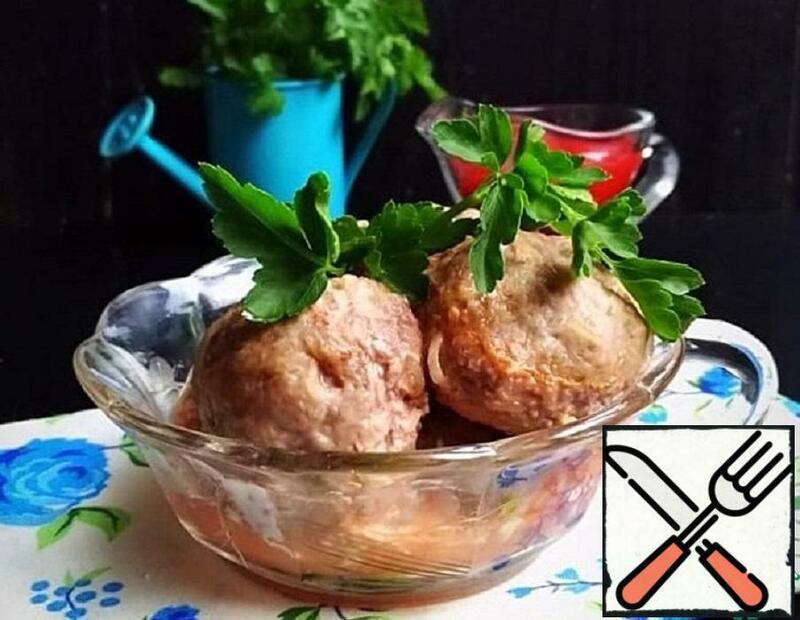 Tender, tasty, juicy meatballs without problems. Perfect to garnish with potatoes, buckwheat or pasta. Try to cook. If you still have the stuffing for stuffing peppers, you get more and meatballs, and each hostess their meatballs. Try to cook. Follow the same recipe. My husband loves stuffed peppers, but his sons eat only the stuffing at best. But they love “hedgehogs”! Therefore, I decided to cook two dishes at once almost according to the same recipe and at the same time! 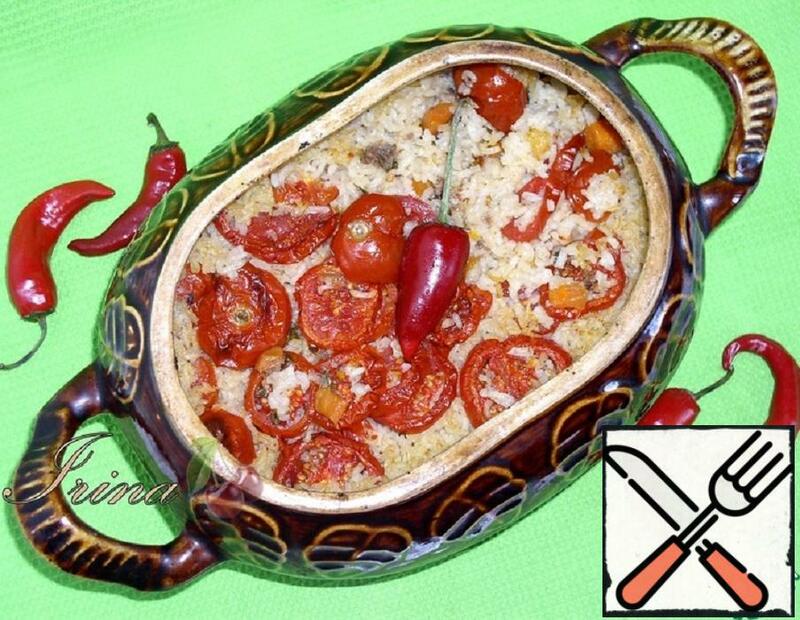 Lazy stuffed pepper is a very tasty dish for every day. Preparing is incredibly simple, and the taste is exactly like the stuffed peppers. By the way in a plate, the prepared dish looks incredibly appetizing. To file a pepper is perfect with the sour cream, but it is possible and without it. 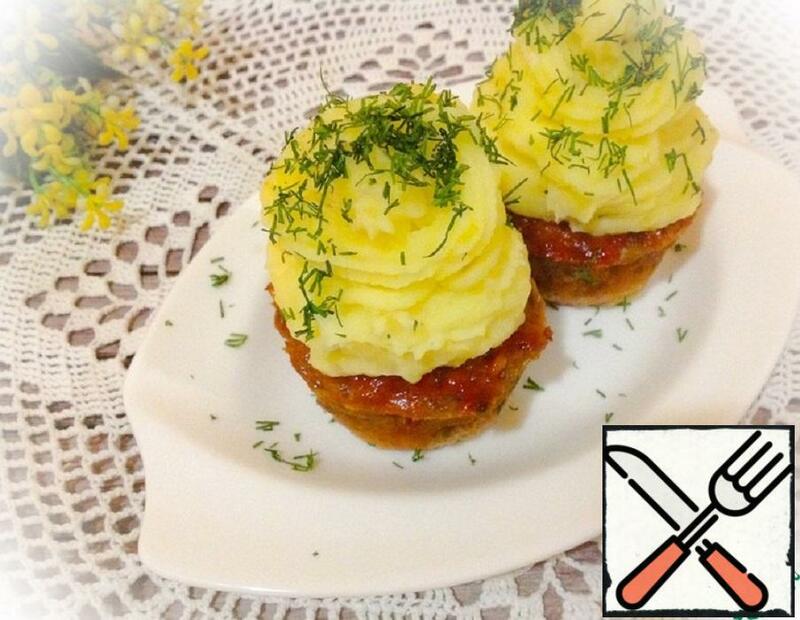 I want to offer the original filing baked in the oven minced Turkey with mashed potatoes. Fast, simple and delicious. 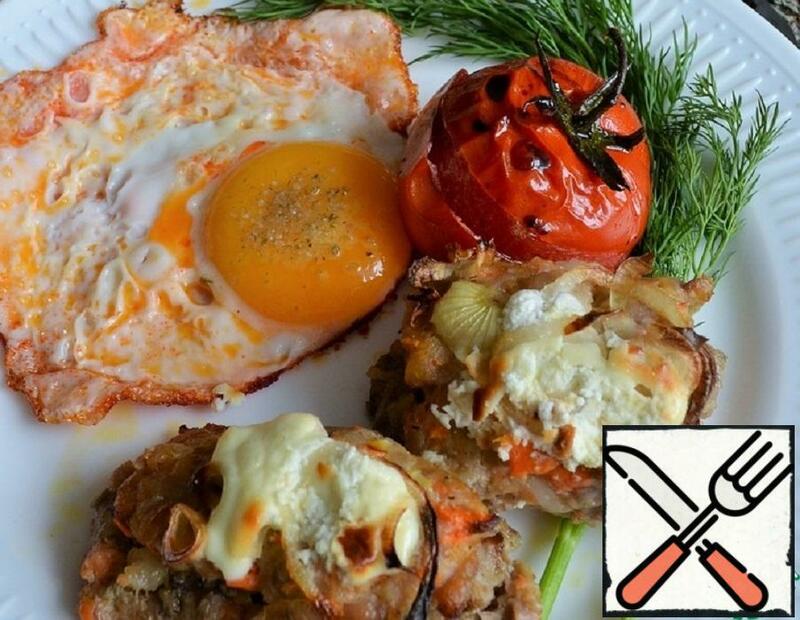 Delicious, quite unusual and spectacular fish cutlets. Delicate, soft, crunchy breaded. I think that will appeal not only to lovers of fish. 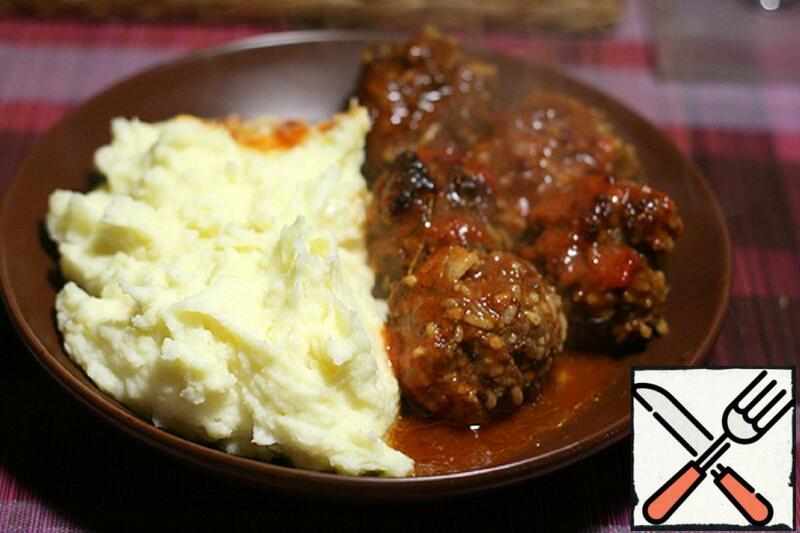 Meatballs-mashed potatoes + cabbage salad. Good winter dish. Try to cook.